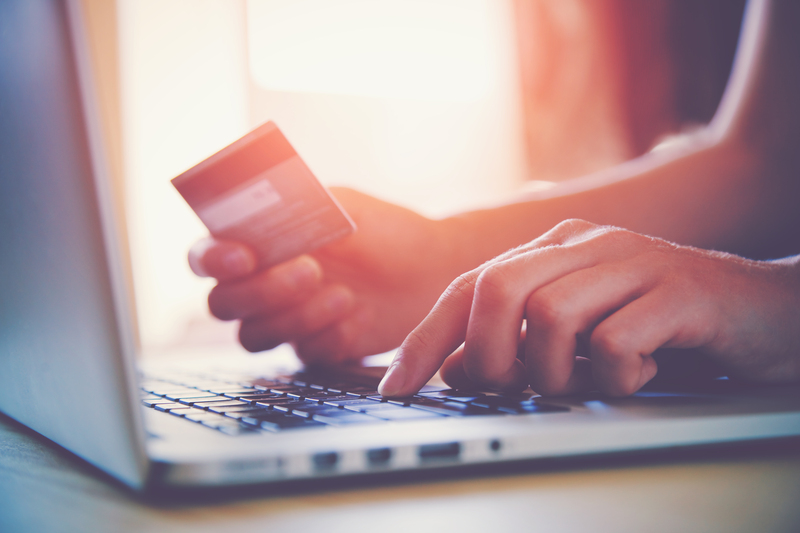 Digital disruption has put pressures on retail businesses to manage the store operations efficiently and build online sales strategies to grow revenue. At the same time, e-commerce companies have to up their game with digital innovation to make online shopping fun and convenient, and convert browsers to buyers. Striim delivers real-time integration and streaming analytics using customer behavior, sales, inventory, and other operational data to detect and notify of time-sensitive buyer opportunities and operational risks. It enables you to make automated decisions with deeper and timely customer insight while bringing operational efficiencies that raise profitability. 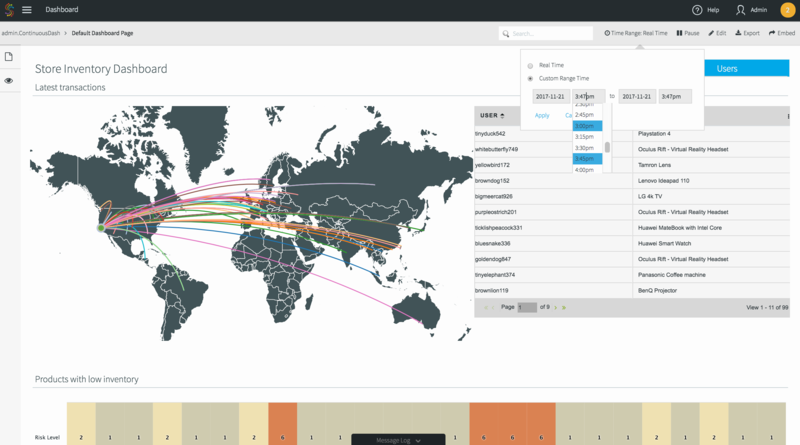 Striim captures real-time change data non-intrusively from enterprise databases and integrates with machine and sensor data for a comprehensive view of operations. It enables you to work with a smart data architecture by filtering, aggregating, transforming, enriching, and analyzing sensor data at the edge. 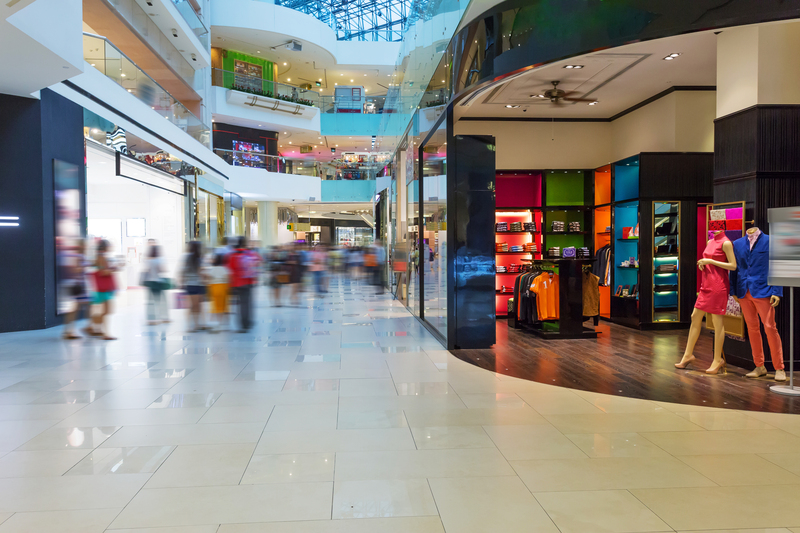 By analyzing data-in-motion, it allows you to respond to time-sensitive operational events, such as a loyal customer arriving at a location near your store, immediately. Striim’s advanced features such as predictive analytics and ability to embed machine learning algorithms allow you to make accurate and timely decisions with deep customer insight and operational context. 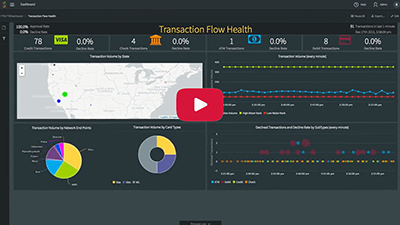 With built-in, real-time dashboards you can visualize streaming operational data and track different key metrics to respond to emerging trends proactively.